The road which leads from Nadur towards Mġarr harbour in Gozo is to be rebuilt after years of neglect. 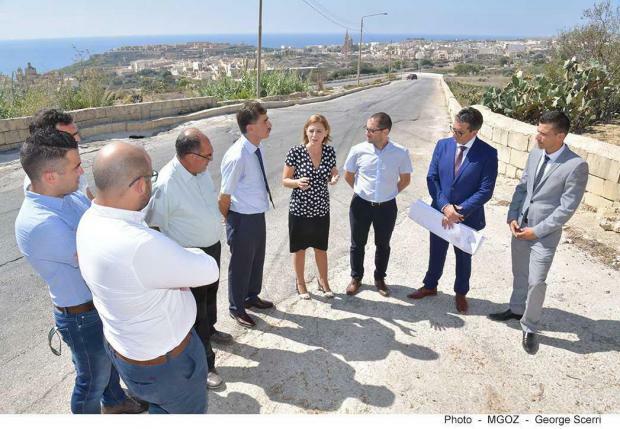 Gozo minister Justyne Caruana said works will start on Monday and will see the road's foundations rebuilt and utilities channelled underground before a new surface is laid. Edward Said, Mayor of Nadur, welcomed the project, saying his council had long complained about the poor and dangerous state of the road.